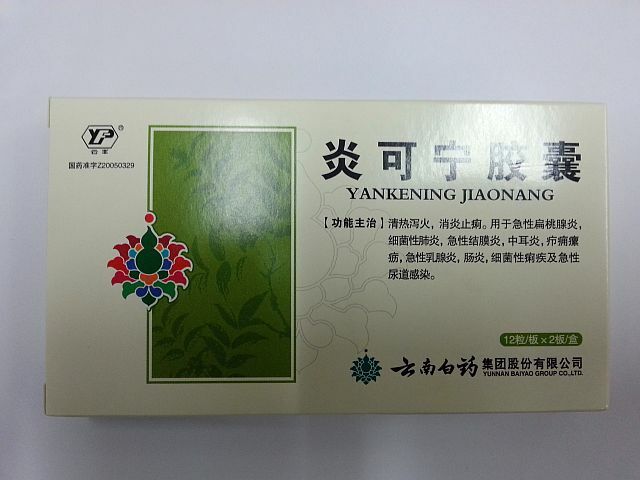 Niuhuang Jiedu Pian (Cholinex), Cow-Bezoar Detoxicating Tablet, is a common-used remedy for clearing away heat and toxic material. 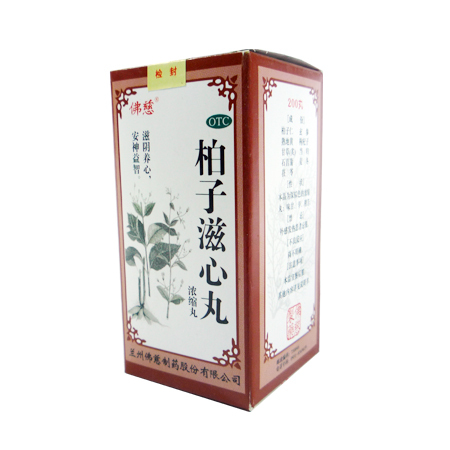 Niuhuang Jiedu Pian is applicable for the internal excess of pathogenic fire and heat manifested by swelling pain of the throat, toothache, earache, ulceration in the mouth and on the tongue, conjunctival congestion, swelling and pain of the eyes, constipation and so on, red tongue with yellow coating, rapid pulse. 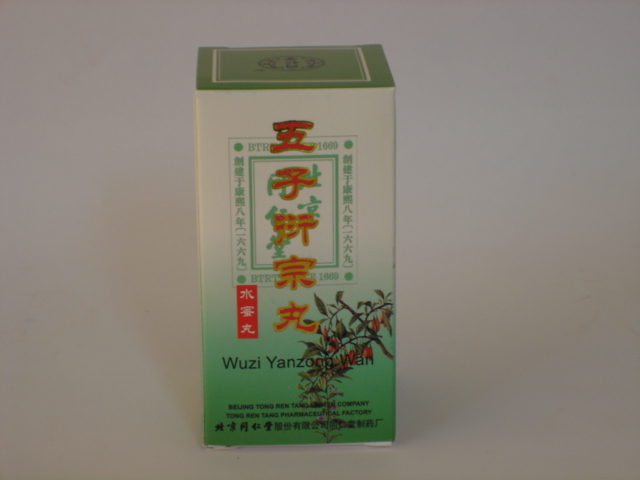 Niuhuang Jiedu Pian is used to treat strong fire evil in the upper warmer, constipation caused by excess heat, skin infections including sores, carbuncles, boils, tonsillitis or pharyngitis with symptoms such as fever, throat pain, swollen tonsils; conjunctivitis; parotitis; otitis media. 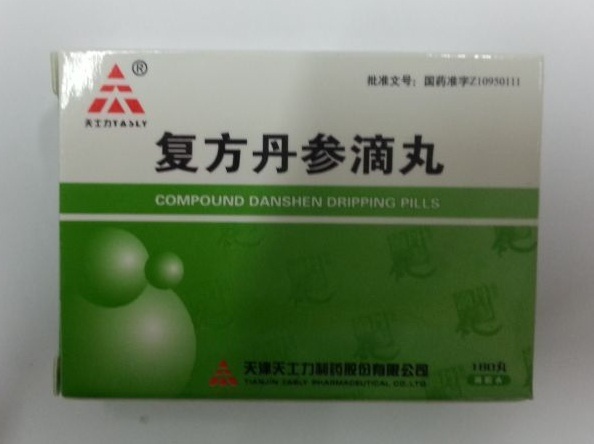 Symptoms include throat pain, mouth dryness, throat dryness, tongue ulcer, mouth ulcer, toothache with or without swollen gums, headache. 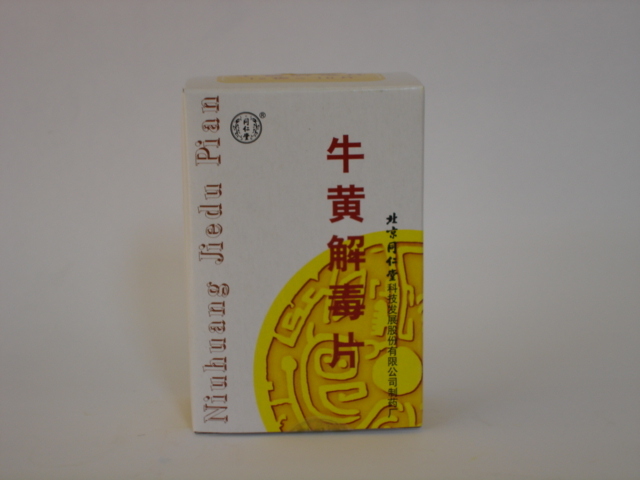 Niuhuang Jiedu Pian contains 10 pills * 3 packs. Dosage: 3 tablets per time, 2-3 times per day.